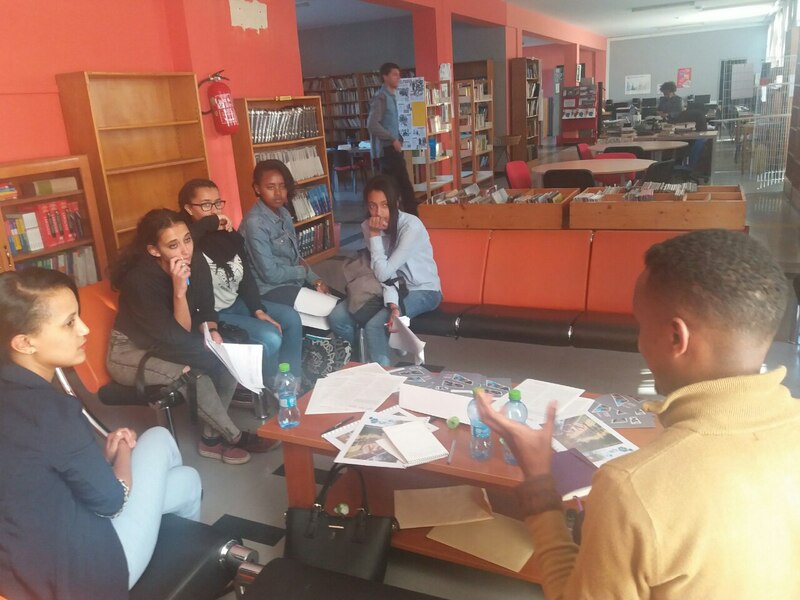 On Wednesday, 20th of December, the Lycée Guébré-Mariam School hosted a career fair for its high school students with the aim of helping them choose a career path that will result in their success and overall satisfaction. Participant panelists ranged from medical professionals to prominent artists like Betty G. Representatives from Ethiojobs were also participant panelists, the team sat down with the high-schoolers and discussed with them the current and future job trends, lucrative career paths, how different levels of educations credentials can affect employ-ability and other issues they might face in their professional future. 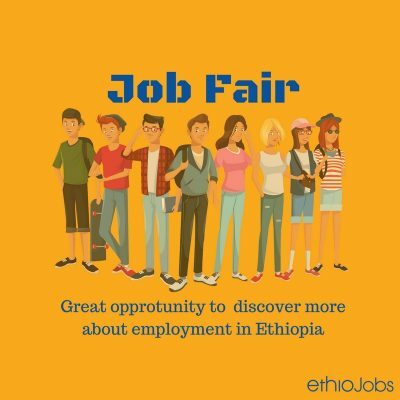 Backed by 20 years of professional experience in the HR solutions industry, the Ethiojobs team also answered questions posed by the students. The forum provided a rare opportunity for students to meet professionals engaged in a career that they want to pursue. These professionals introduced them with an unfiltered truth about the path the students might want to take in order to be accomplished. Initiatives like these should be encouraged, where the Ethiopia youths are given non-stereotypical advice and critical insights required to become quality candidates. 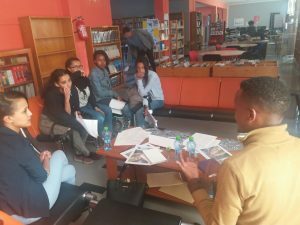 The value of initiatives like this go beyond professional development; students and young minds should be exposed to the realities of hard work, possibilities and opportunities as well as the different dynamics that go into the Ethiopian work place in order to be productive, happy and satisfied citizens. The problem of a non-engaged youth can and should be addressed early on to avoid fatigue, frustration and unmet expectations. Students should be given a realistic view of the professional world, which can help them prepare accordingly without having to give up their dreams. And these dreams can only be achieved if the students participate in career fairs and other initiatives like this.